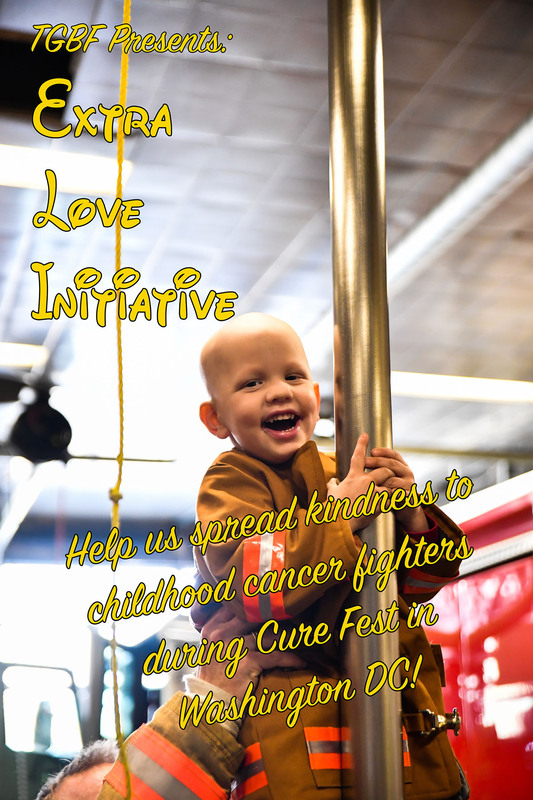 The Good Boy Foundation is traveling to Washington DC for the weekend of September 15th to come together with other advocates as one voice against childhood cancer. During the event, we want to give away gift cards to cancer fighter families as acts of kindness. We are calling it our “Extra Love Initiative”, or Eli; in memory of our first ever Good Boy Kid, Eli Schoultheis. Eli became an angel on February 11, 2018 after bravely fighting Stage IV neuroblastoma. Our goal for this project is $1,000.